Barloworld Supply Chain Software is a leading global supply chain planning company, providing expertise, tools and solutions to help companies optimise their network and inventory performance. The company has over 600 international clients, including Tesco, Nokia, Carlsberg, BASF, Siemens and Nestle. Its offerings include solutions for supply chain modelling, inventory optimisation and demand planning, all of which are known for maximising the efficiency and productivity of a business. Barloworld was presented with the opportunity of creating a new cloud offering after a potential customer contacted them regarding their management software. 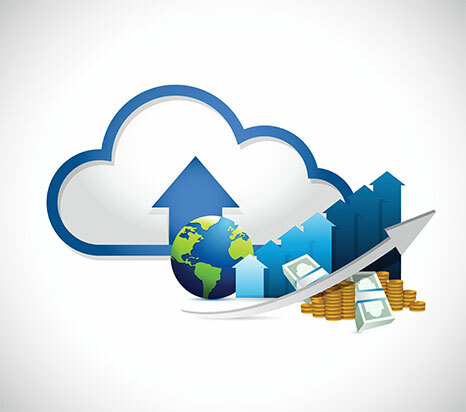 The client requested a Software as a Service (SaaS) solution, which Barloworld did not offer at the time. The reason for the SaaS request was that the customer did not have an existing IT department and they felt that their company would benefit from not maintaining the facilities or software themselves. The customer also wanted access to a scalable solution, which allowed them to only pay for the facilities used. Due to Barloworld’s international status, it was also essential that customers could access their software and data from any location, at any time, and a high level of availability was necessary. “Recognising the overall benefits of the solution we decided that it would be beneficial, not only for this specific customer but also for our business strategy if we could offer a Software as a Service solution” commended Richard, Integration Specialist for Barloworld. After researching into cloud providers, Barloworld selected virtualDCS. 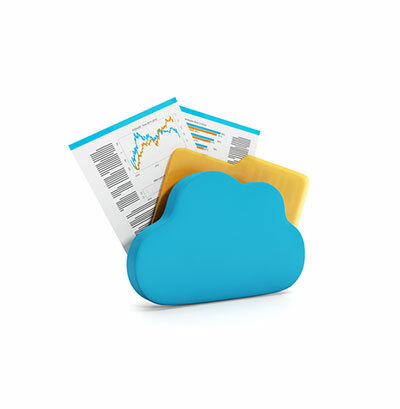 virtualDCS worked closely with the company to assess their needs, providing to their SaaS introduction package. Using this, Barloworld could test the platform and implement the proposed solution on a free evaluation server. 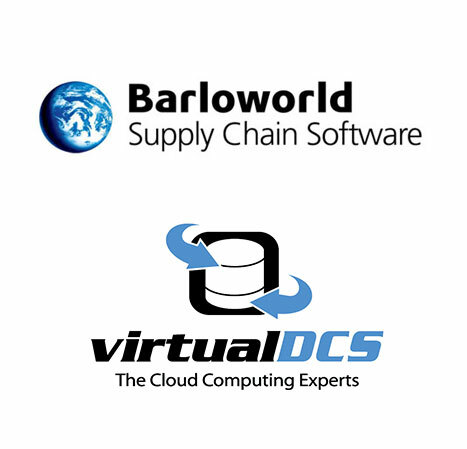 virtualDCS also assisted Barloworld throughout the entire process, with advice, marketing material and technology consultations when required. Richard May, Managing Director of virtualDCS commented on the partnership, saying: “We were very enthusiastic about working with Barloworld and we were confident that we could provide them with a unique solution, tailored around their business needs. “Overall, things are looking very promising for the business and our new Software as a Service platform has enabled us to target a new market, in line with current trends. I can imagine it becoming a significant strand of the business, as we already have several other customers using our new Software as a Service deployment method. We are pleased that we decided to work with virtualDCS and I have been particularly impressed with the support available. The team is excellent and it is refreshing to know that I can make a call and receive a fast solution to any questions or concerns I may have. They also have an excellent email response time. I’ve found the 24 x 7 platform monitoring very useful, especially the disk space alerts which help us to avoid any potential issues, ensuring that our customers can always access the software. For any business researching into hosting providers, I would highly recommend that they take into consideration features other than cost. It is essential to ensure that your business has access to a robust service, with scalable facilities. Building up a positive relationship and trust with a service provider has made all the difference to our solution.